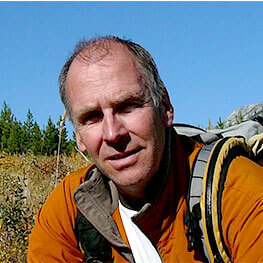 John Redekopp is a native Calgarian who loves the outdoors. Prior to the last seven years, John spent most of this recreational time west of Calgary. As a young boy, John was initiated into the mountain lifestyle at his family's cabin in Canmore. After meeting his wife, Rae, they started spending weekends and holidays in the Crowsnest Pass. This led to investing in real estate in "The Pass". John has watched the growth over the years and sees the Crowsnest as a good long term Real Estate investment opportunity. John has an extensive background in renovating and building properties and is familiar with green energy homes. Selling real estate since 1990, he has witnessed the ever changing markets over the years. Whether you are interested in buying a principal residence, your mountain getaway or rental property in the Crowsnest Pass, John would love the opportunity to go to work for you and show you what the Pass has to offer.